WIESBADEN, Germany – U.S European Command has extended travel restrictions to Turkey for Department of Defense personnel. 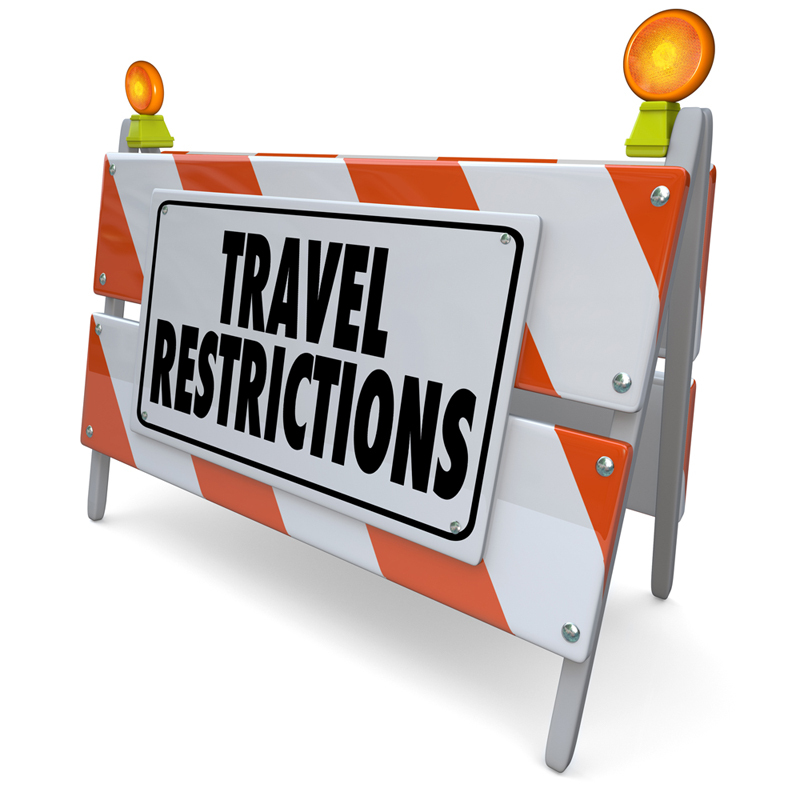 Through Nov. 20, all Department of Defense Service members, civilian employees, contractors and command-sponsored family members, including those with dual citizenship, are prohibited from all unofficial travel (such as leave, liberty and special pass) to and within Turkey. In the case of extenuating circumstances, the first general officer in an individual’s chain of command may approve a waiver permitting unofficial travel. After Nov. 20, any unofficial travel requires general officer approval, including travel on cruise ships that stop at ports in Turkey. Unofficial travel now requires theater and country clearance for service members. All official travel must be mission essential and requires general officer approval. Additionally, all DOD members traveling in Turkey should avoid public protests, demonstrations, rallies or other large gatherings to the greatest extent possible. They should remain alert to suspicious behavior and be aware of their surroundings at all times. Travelers should also join the State Department’s Smart Traveler Enrollment Program. Before making travel plans to Turkey, whether for official reasons or vacation, DOD personnel should talk to their organization’s security or antiterrorism officers.